This Saturday, the question of who is the fastest over the two racing distances of 250 metres and 500 metres, will be answered. 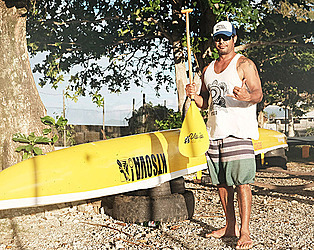 The competition for paddling supremacy begins for local and international teams, in this year’s Alo Paopao race. One of the local teams entering the water at Apia harbour is Va’a Alia, sponsored by the Millenia Hotel. The team that was founded in 2012, is indeed bringing some experience to the waters, as it has competed in races before. Team coach, Billy Peters was careful to be realistic about what may happen on the day. “The Alo Paopao will be our second race for the year and so far, we’ve participated every year since Ao Paopao was established. “But considering that this year, there’s a team coming from New Zealand, we don’t expect to beat these guys but maybe we can win the Bronze medal. Anybody who’s capable of going the 250 metres distance in, let’s say, 50 seconds and the 500 metres in two minutes, is pretty good. “In our first Alo Paopao race, we managed to achieve the Silver medal in the 500 metres race, but if some people look at that race again in particular, I think we should have won the Gold medal”, said Peters with a grin on his face. Winning one of the highly desired medals this Saturday is certainly not something that drops into a team’s lap without any kind of effort which is why the Va’a Alia team has been through some tough training sessions for this year’s race. 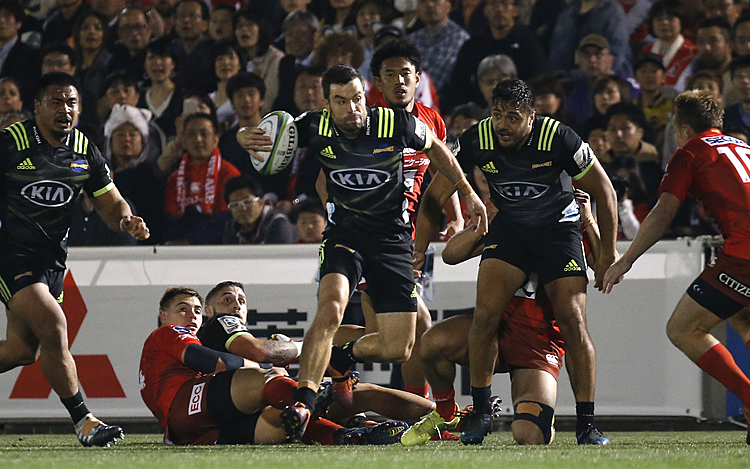 To make the Alo Paopao race a successful one for his team, Peters has devised a broad strategy in his mind that the Va’a Alia team will try to follow on the final day of racing at Apia Harbour. Besides the competitiveness that will play an important role in this year’s Alo Paopao race, Peters also pointed out that it is always a pleasure for him and his teammates to paddle in this special event. “We just want to say big thanks to the Nafanua Club and Vailima Beverages for putting together the tournament this year and we hope for a fun race on Saturday,” Peters said.